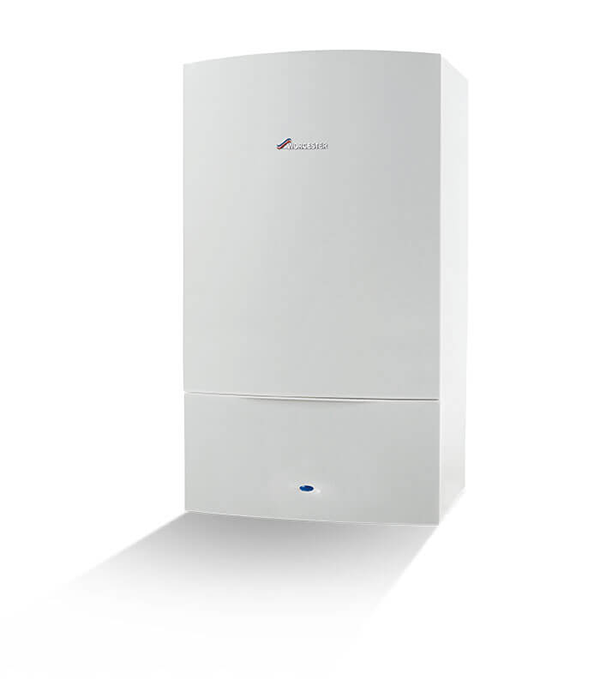 Need a boiler replacement? Ignite Gas Care can offer you finance options to spread the cost of your new boiler installation. How much could a new boiler cost you? It's less than you think. * Representative Example: Cash Price £1,695. Deposit Payable £923 Total Amount of Credit £772. Total Interest £426.80. Total Amount Repayable £2,121.80 Repayable by 120 monthly instalments of £9.99. Representative 9.9% APR (fixed). Rate of Interest 9.9% a year (fixed). Duration of Agreement 120 months. Subject to Status. 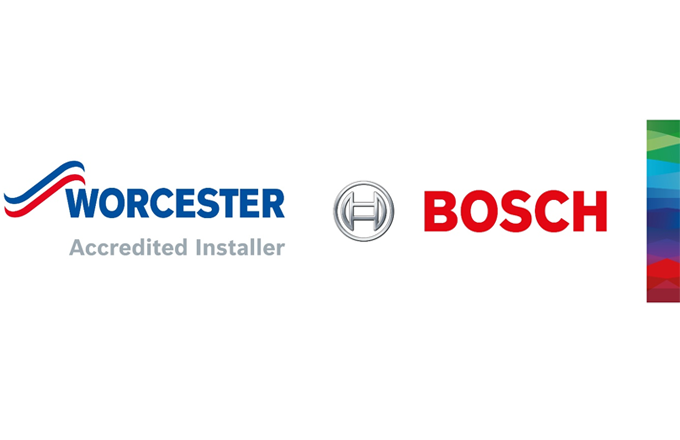 ** The 12 year warranty is only available for customers who have a Worcester Bosch boiler supplied and fitted by Ignite Gas Care Ltd and is subject to a Warmcare service contract for the 12 year period.